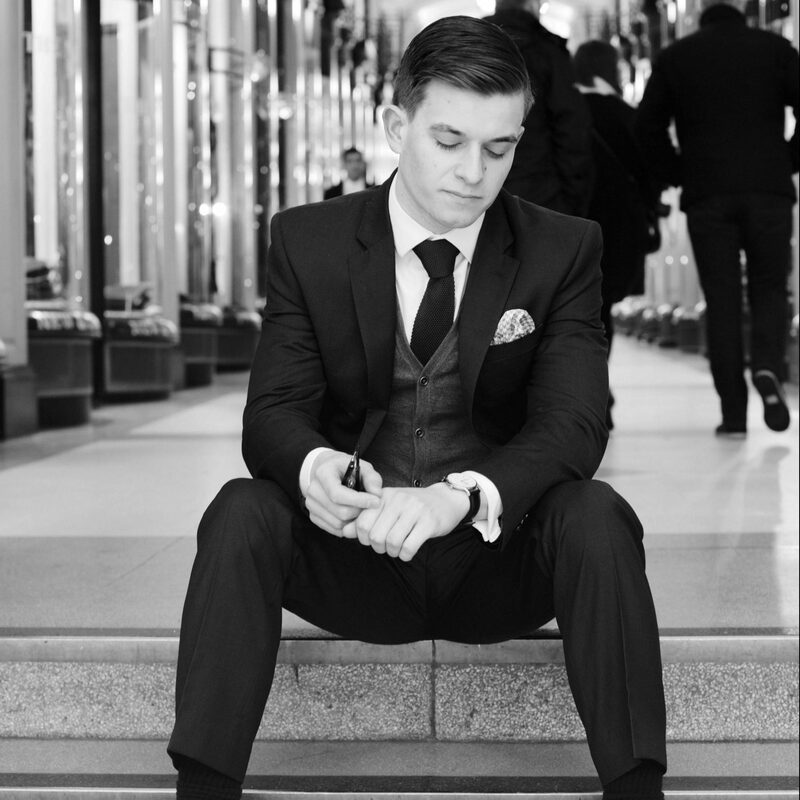 As the summer months are at our doorstep and men everywhere are getting ready to enjoy the heat, we decided to put together a list of some summer style essentials that every gentleman needs whether you’re at home or abroad this summer. Throwing out those old flip-flops in favour of some more stylish boat shoes is the first step in achieving that gentleman summer look. Worn in both formal and casual settings these can easily add a Mediterranean feel to your outfit whilst keeping you cool in the summer heat. Russell & Bromley do a fine selection for around £100 or if you’re operating on a slightly smaller budget you can check out River Island’s range for around half the price. 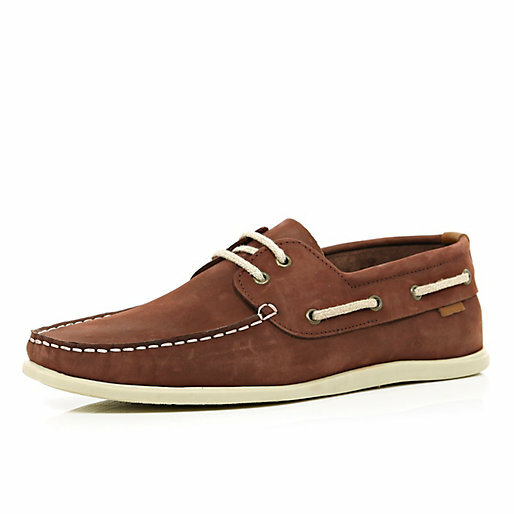 The Rust Red boat shoe (above) is a favourite over here at The Male Stylist. We’ve mentioned before how the wayfarer-style sunglasses have made a big comeback in men’s fashion and this summer is the perfect time to pick up a pair. Ray-Ban do a fantastic selection of styles and designs as well as having a full remix e-shop which allows you to customize and create your own designs to suit your style. Whether you stick to the basic design above or add a little flair to your wayfarers they’re a timeless style that add class to any summer outfit so make sure you invest in a pair this summer. Trousers for men in summer are always something of a grey area. Shorts are too casual for some occasions and jeans are often too heavy/warm to be worn in heat. 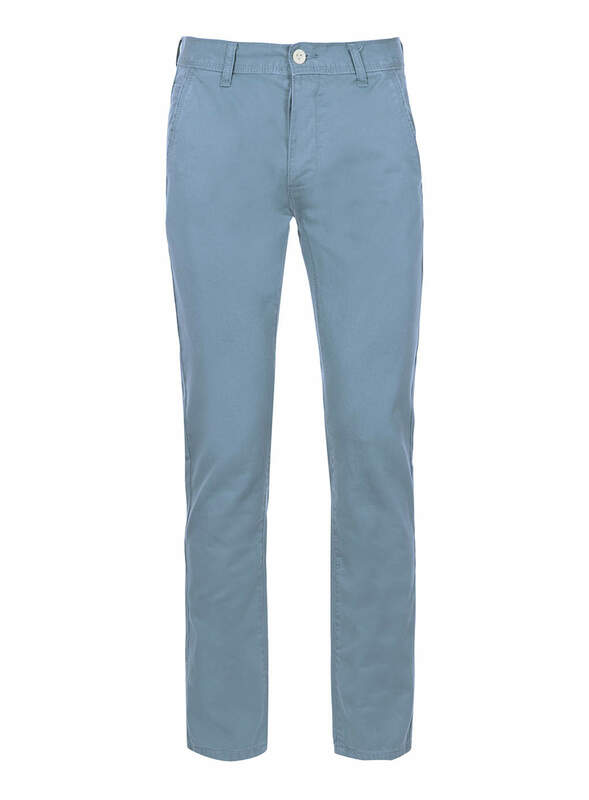 Our suggestion is to look into getting a pair of light pastel chinos to add some colour to your summer wardrobe. Extremely versatile and light, these offer comfort and style whilst at the same time proving flexible when it comes to formal and informal social situations. Pair them with a linen shirt/polo t-shirt and you have an outfit that exudes class this summer. We highly recommend having a look at Topman’s selections for an affordable yet stylish range. The summer blazer is an icon of male fashion but one that is regularly overlooked by most men. When incorporated into an outfit it adds a dapper element to the overall feel of the ensemble and can easily be accessorized with a pocket square. Especially useful when attending more formal summer events, this can be worn over a polo t-shirt or shirt to compliment the design and cut of your attire. 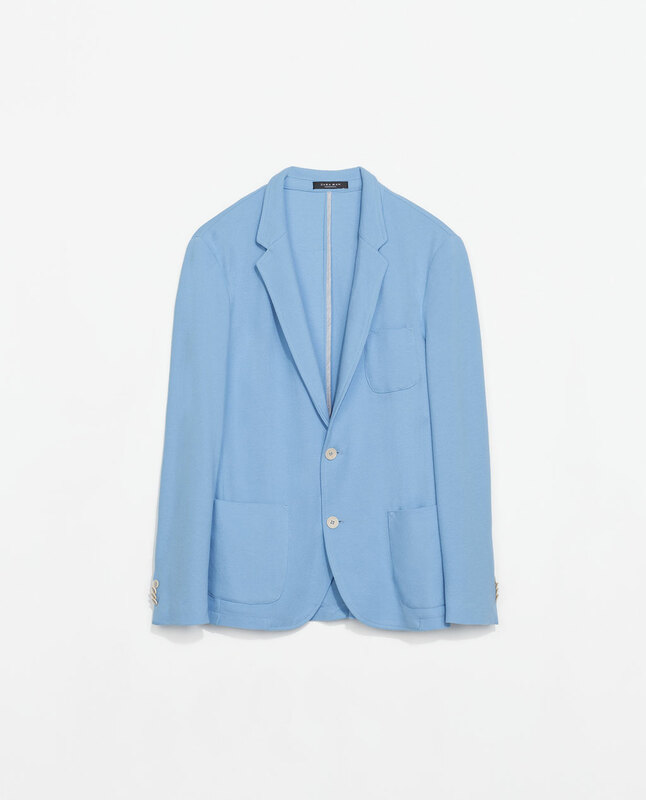 Zara do a great range including this beautiful blue pique blazer (pictured above) for only £45.99. A final touch to any man’s summer style is the fragrance they wear. Forgetting the warmer woods of winter fragrances, summer looks to more floral notes and fresher elements to provide refreshing scents. 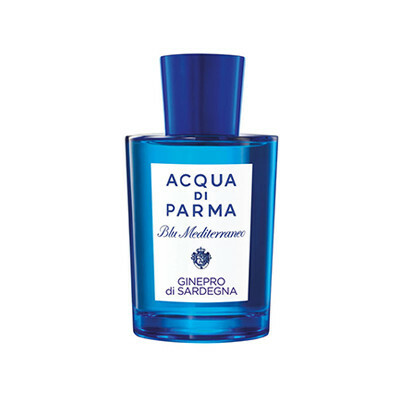 Two of our favourites this summer are the Acqua di Parma Blu Mediterraneo Ginepro di Sardegna, a critically acclaimed men’s fragrance that channels floral Juniper notes, and The White Company’s Blanc Eau de Toilette, a fresh unisex fragrance that also uses Juniper notes but with Geranium to compliment it. Whatever you choose it will help you feel fresher and sharper in the heat this summer. So those are our 5 summer style essentials, let us know what you think in the comment section below and if you’ve enjoyed the article then feel free to comment, like and/or share it with your friends/followers. There’ll be more summer style ideas coming soon from The Male Stylist.